Hi, lovelies! Meet 'Baaboo' the adorable plush toy of Hanna & Kent. 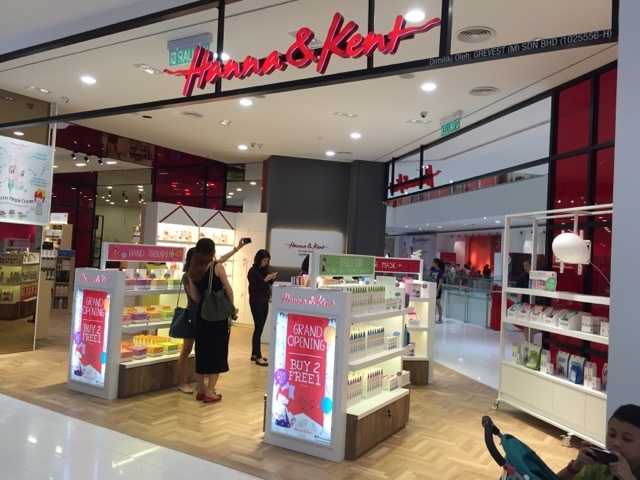 Hanna & Kent, a local beauty brand from Penang has opened its first store in Klang Valley at Da Men, USJ. 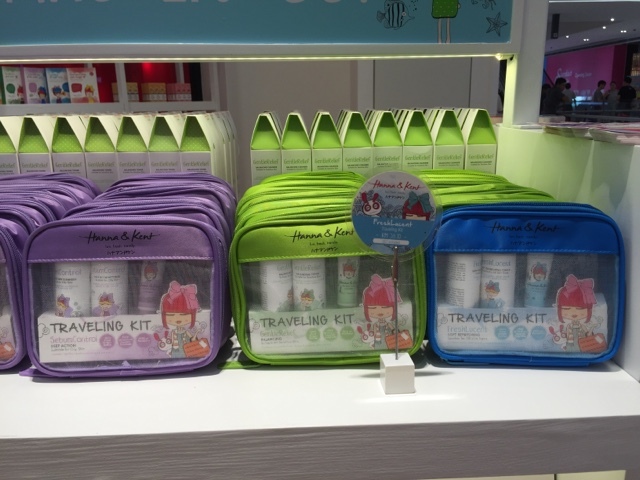 Honestly, at one glance the first thing that caught my attention is Hanna & Kent super duper adorable packaging. 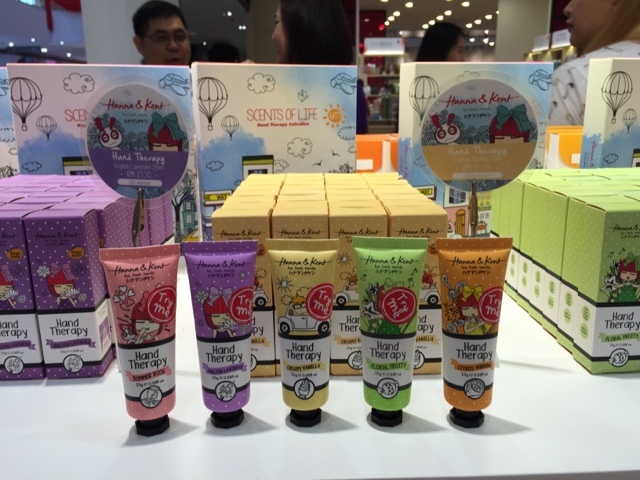 But beside the attractive packaging, Hanna & Kent offers brilliant solutions for your skin and body with their natural and high quality products. 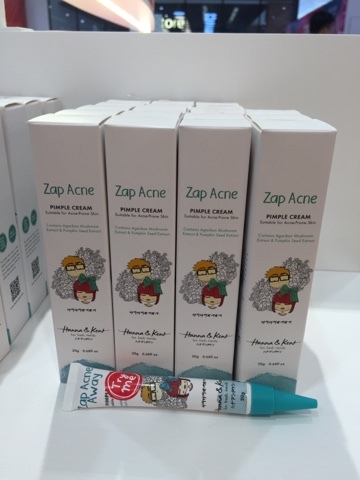 All the products are SLS, SLES and Paraben-FREE, mild to the skin (even sensitive skin) while the active ingredients are plant origin and bio-degradable. My favourite scent is the lovely Summer Rose. 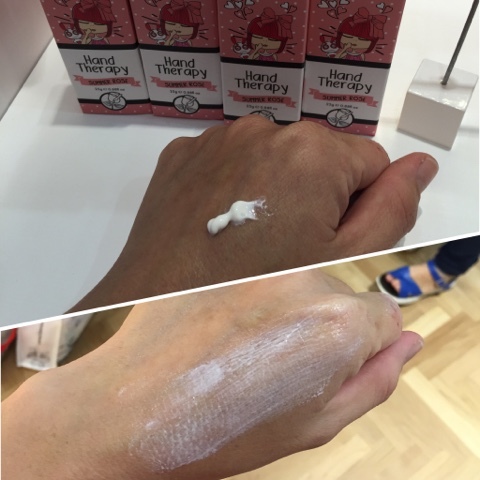 The hand cream absorbed easily and does not feel sticky or greasy. 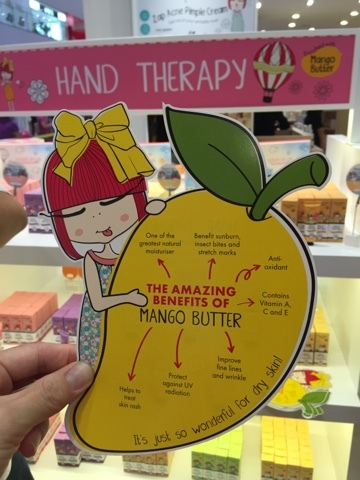 Instead of the usual Shea butter, Hanna & Kent use mango butter. Some of the amazing benefits of mango butter include anti-oxidant, protects against UV radiation, improves fine lines and wrinkle, and much more just amazed me! Do you know what's important in a mask? 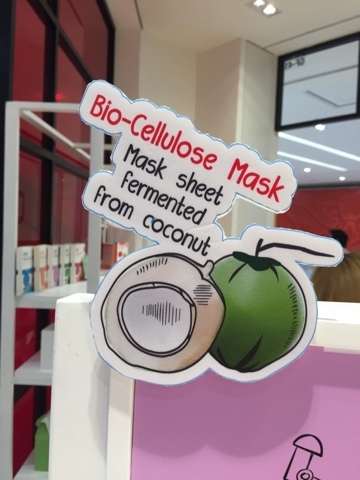 First, choose the type of mask sheet, then only followed by its ingredients. Yes.... That's how important is the mask sheet. 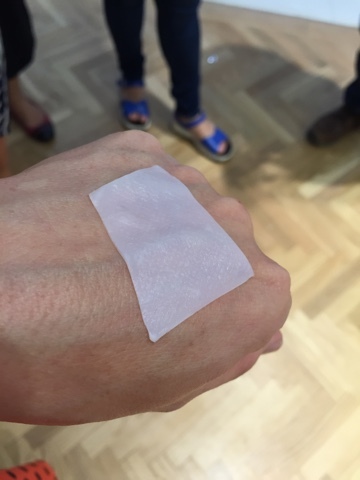 The sheet act as an essential medium to deliver and penetrate the useful ingredient into our deepest skin. Bio-Cellulose Mask is super skin-friendly and able to reach depths into wrinkles and ridges, helping skin to absorb every drop of essence. The jelly texture, Bio-Cellulose Mask is super skin-friendly and able to reach depths into wrinkles and ridges, helping skin to absorb every drop of essence. The sunblock made of 100% Plant Origin Active ingredients, comes in two types. 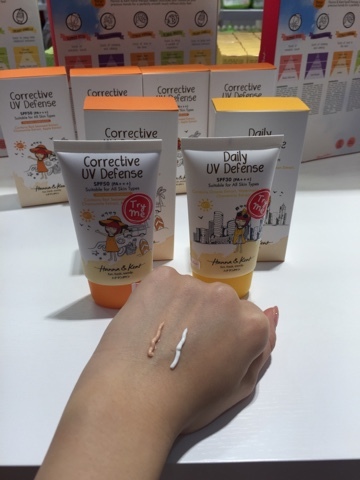 Corrective UV Defense is tinted while the Daily UV Defense is non tinted. For those with zits problem, try this antibacterial tea tree pimple cream. The cream will helps to subside pimple size and redness. CHINESE NEW YEAR PROMOTION starts from 19 January 2016! 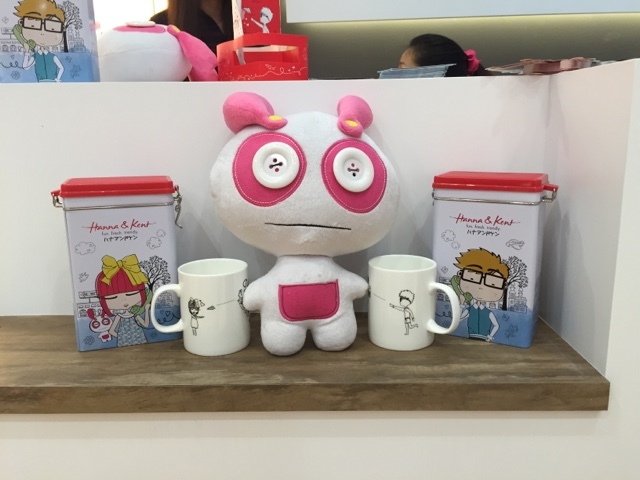 2) Get the Couple Mug Set worth RM39.90 & membership for FREE with purchase of RM200 & above. I am giving away 5 gifts of 1 pcs Bio-cellulose mask + 10% discount vouchers courtesy of Hanna & Kent. 3) Leave a comment with your name and email address. 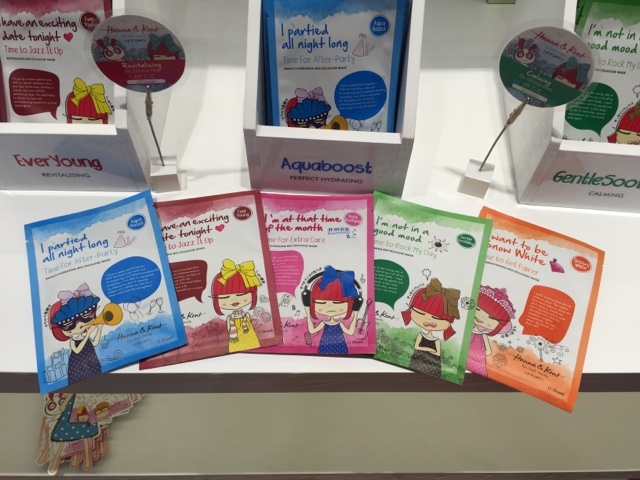 Tell me which Hanna & Kent mask you want to win and why? 5 lucky winners will be selected and the winners will need to visit Hanna & Kent outlet at Da Men to redeem the mask. Good luck!